I have become pretty accustomed to seeing between 2-20 reviews on an Oral Surgeons Google Business pages. Occasionally I come across offices that are close to a hundred reviews (approximately <3%). But, when I came across Oral Surgery Tidewater (OST) I was certain I was misreading something. 300 REVIEWS?? For an Oral Surgeon? This has to be a glitch. When I connected with OST’s Marketing Specialist, Ashley, I immediately realized I was not misreading anything, and there was no glitch. Over the next 30 minutes I was on the phone with her, Ashley explained to me exactly how, over the last 20 months, their practice had very intentionally and strategically invested in processes and training to go from 29 reviews to over 300! Setting those goals lead to getting the staff on board with asking patients if they would be interested leaving reviews. In 2005, there was no easy place to go for consistent, reliable information to compare all doctors to each other. But, now that comparison happens almost instantaneously right within a Google search on the patient’s smartphone. Because of the additional research that patients are now doing, reviews are now playing a critical role in which office the patient calls. In OST’s case, they are now even capturing patients that were not initially referred to them. 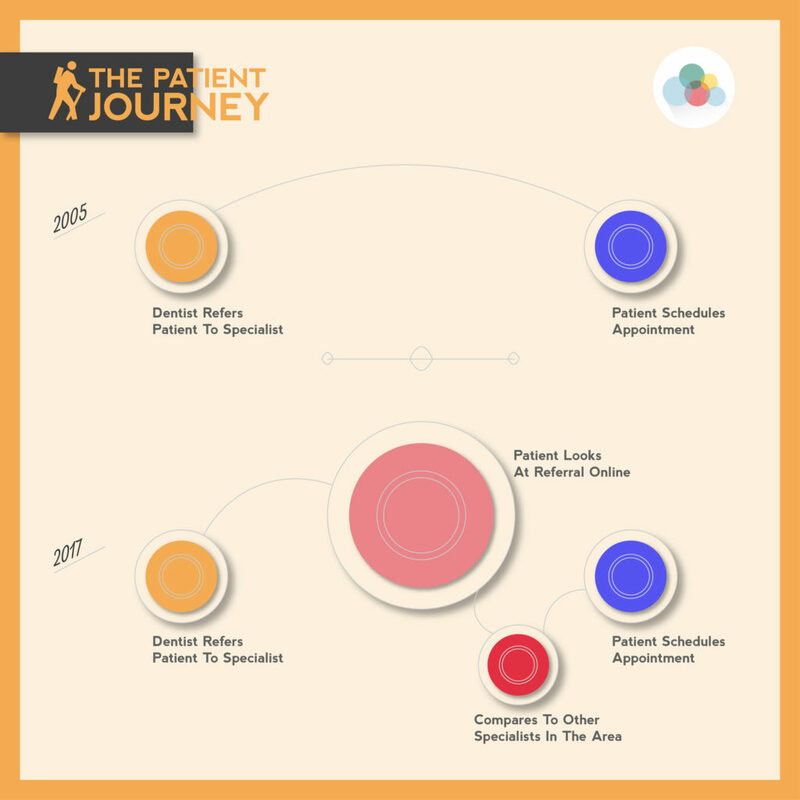 OST is now having instances where a dentist will refer a patient to one of their competitors, but the patients change their mind when they look up the offices. While this all may sound like if you had 200 more reviews, your production would dramatically increase, it is important to heed Ashley’s advice. This is the place for the classic adage, you can’t just talk the talk, you have to walk the walk. 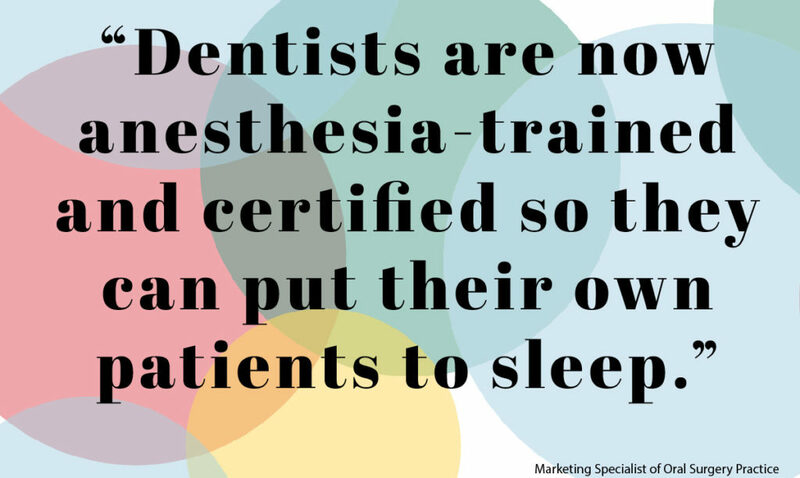 If the reviews are not authentic, and your practice does not genuinely care and focus on the patient experience, it will be immediately obvious to your patients, and can negatively impact your reputation. 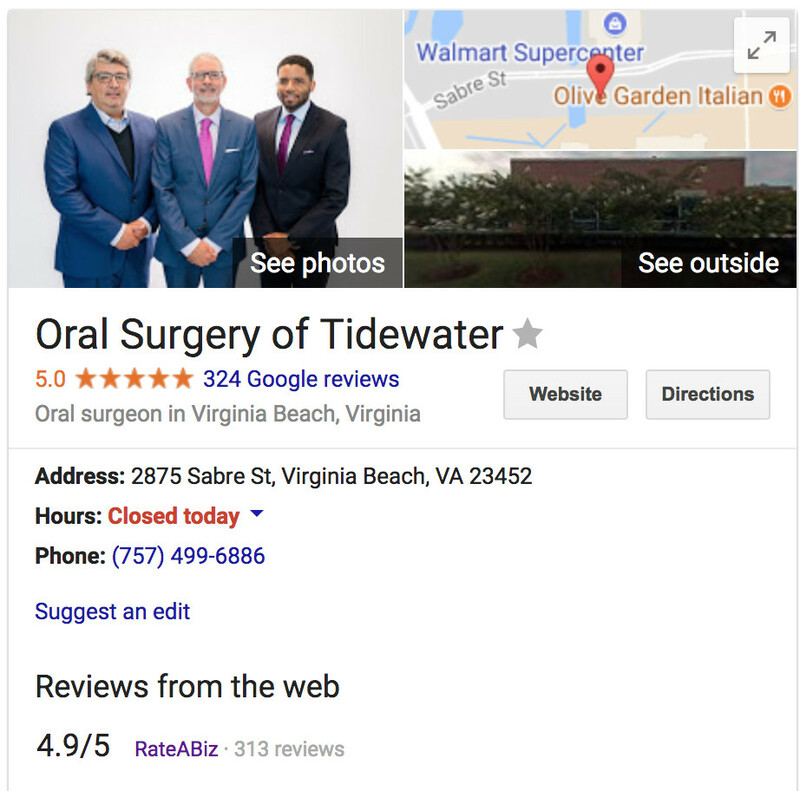 Oral Surgery Tidewater has not always had over three hundred reviews. 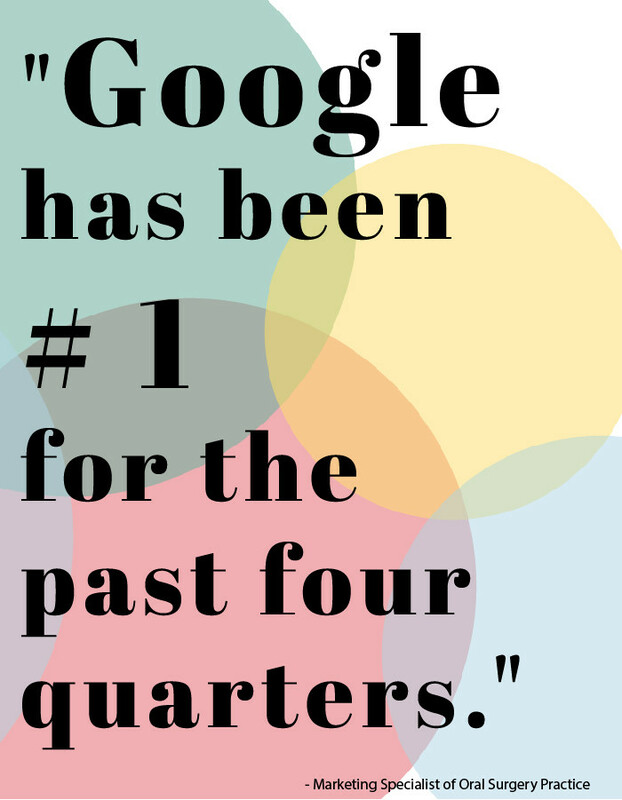 When Ashley first came to OST, she was faced with several skeptics in the office questioning why they would invest the time and energy in getting more Google reviews. Coming from a real estate background, Ashley drew on her own experience and intuition and realized that reviews have slowly begun to heavily influence consumer decision-making. While it may seem obvious now, two years ago, the correlation between increased production (in an Oral Surgery office) and Google Reviews was not so black and white. Faking your way to the top won’t get you anywhere. First and foremost, you can be penalized for breaking Google’s review policy, but even then Google allows you to look and see where the review came from, when it was posted, and how active that user is on other sites. It is easy to see when reviews are not authentic. 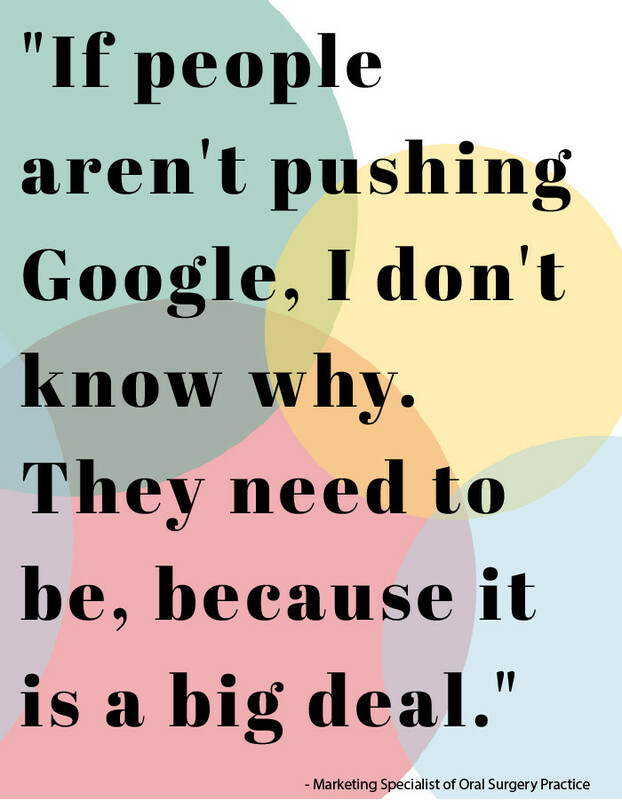 Ashley raised a good point regarding what goes through her mind when she sees a business with more Google reviews than another. Can Google Reviews Really Affect a Patient’s Decision Making?